My name is Faith Charity O’Connor! I have a resume you can see on my profile and I also have one that I can send to you if I am given the email address or home/business address. I have been a student at MSU majoring in Agriculture but decided to take this semester off to get some hands on experience and work. I may not go back to school of I can find the experience I am looking for. 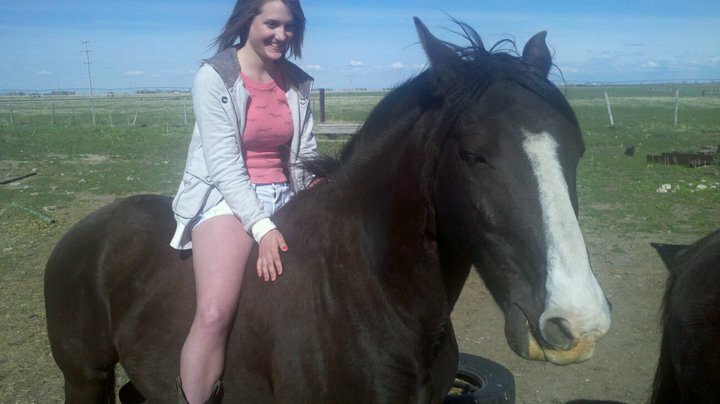 I am looking for a job with Horse grooming,saddling,riding,tack care,feeding and taking care of animals. 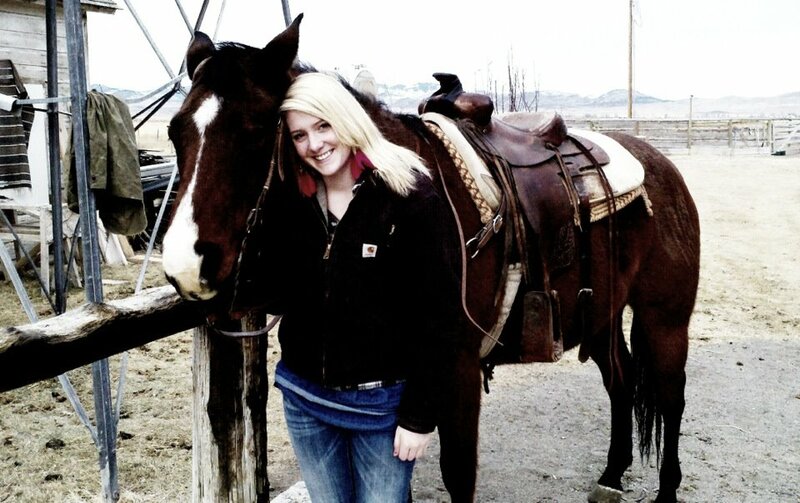 I am 20 years old and have recently just bought a prize quarter horse from a very good friend who has won many rodeos roping with him and this horse has also been leased out for many cattle drives and used in rodeo etc…. I am not the most experienced with cattle but I very much would like to learn! I am a quick learner and extremely easy to get along with as well as I get along with almost anyone! That is definitely one of my strongest Characteristics! I am really outgoing, open minded, laid back and not an arguer! I have worked on a farm a few summers and most of my friends and family friends have ranches! I would be willing to get trained for an amount of time into whatever you would be willing to train me in! I love love love animals and people! I can be around people all hours and be happy. I enjoy conversation and people that know me would for sure say I am an up beat spirited character! I hunt fish and camp as well as ride and have done some volunteer services as well. I am an excellent cook which many people enjoy that part of my package as well as my horse! I enjoy four wheeling and can drive standard or automatic! I can cook about anything I’m given! I have been told that I make people feel very comfortable and safe! I bring a bright smile wherever I go even If I’m feeling a little blue! 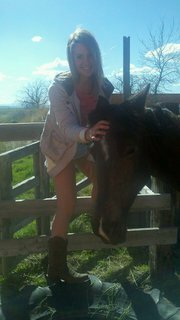 I take after my name and have a lot of Faith in God, people, myself and animals! I may need some extra training but I am very willing to work hard to get there and to do whatever I am told even if it doesn’t make sense to me and that is something many people do not find. I find that it is easier to work with someone who wants and is willing to be taught then someone who thinks they already know everything. I appreciate you taking time into reading and I hope my resume tells you a little more! I hope you respond to me and I will be waiting patiently! God bless!